Vernee never really disappointed us and usually built solid smartphones. If it weren’t for Xiaomi, their smartphones, like the Vernee X, would have deserved more attention. Now the Vernee M8 Pro is positioned in the middle class and could stand up to Xiaomi’s middle class. For the first time in the company’s history, a “modern” Notch display has been used, which has never existed before. The Notch design is almost already the industry standard. That’s what Vernee does to make the smartphone as compact as possible despite its 6.2 inch display. The screen also features a Full HD+ resolution of 2246 x 1080p, in a 19:9 aspect ratio. The edges of the screen are still clearly visible, it’s not really borderless yet. The Notch is medium in size and is more oriented towards the current Huawei and Honor models, such as Honor Play. The back, on the other hand, is typically Vernee again. The dual main camera is centered, but very high on the back. Here, too, the two sensors are arranged vertically, followed by the fingerprint sensor. The flash is positioned to the left of the camera module. The antenna strips run along the upper and lower side of the back, as we know it from the Xiaomi Mi A2. During the processing, the manufacturer relies on a plastic back. 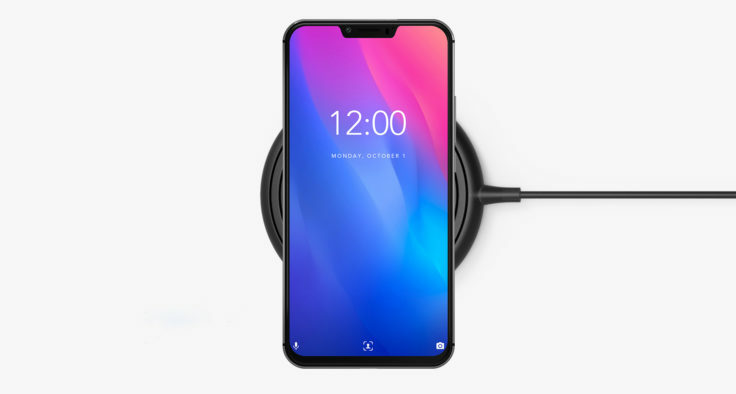 This is necessary as the Vernee M8 Pro supports wireless charging. Vernee offers three colour variants of the M8 Pro, including blue, black and red. The dimensions are 155.3 x 76.2 x 8.9 cm, the weight of the Pro version of the M8 on the scales, Vernee does not reveal. The optical appearance is not really innovative, but Vernee sets a few accents inside. First and foremost, the processor selection is really good. 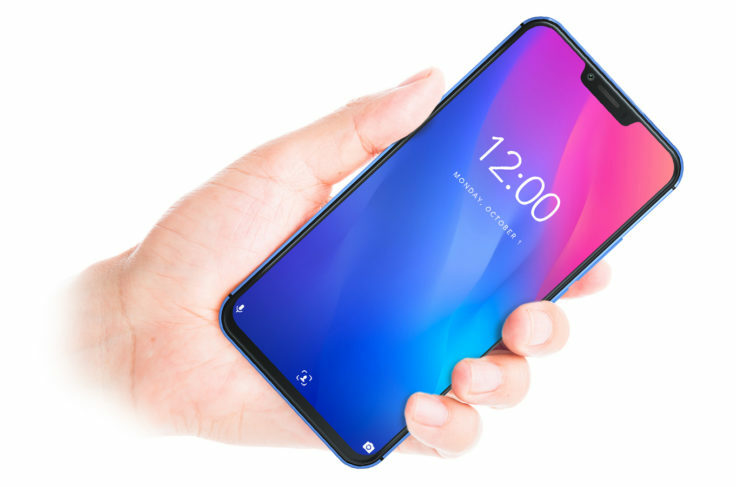 The Helio P60 is the new CPU for the upper middle class from MediaTek and could already convince in the UMIDIGI Z2 Pro. The eight-core processor at least offers a clock frequency of 2 GHz. In the benchmarks with the Z2 Pro, it could achieve similar results as the Snapdragon 660 from the Xiaomi Mi 8 Lite. Thanks to the 12 nm manufacturing process, it should also be relatively energy-efficient. Vernee also offers a combination of 6 GB RAM and 64 GB internal memory. Vernee gives you with the M8 Pro the freedom to expand the memory via microSD card up to 128 GB! One of Vernee’s two weaknesses so far has always been the cameras. The quality of the photos in our previous tests was below average and no longer up to date. Now, as just mentioned, a dual cam consisting of a 16 megapixel and an 8 megapixel sensor is installed. The ƒ/2.0 aperture is not quite as bright as that of the competition, but it is still perfectly adequate. A portrait mode is also on board again, but Vernee hasn’t spoiled us yet. On the front you get a 13 megapixel camera with beauty mode. But Vernee knows his strengths. Because they also equip their flagship with a large battery, 4100 milliampere hours are above average. Thanks to the relatively energy-efficient processor, a battery life of 1.5 days is likely to be easy. If the smartphone needs to be recharged, you can do this either with 18W Fast Charge (1h 15 minutes for 100%) or wireless charging. Yes, the Vernee M8 Pro supports Qi charging, and that even with up to 10W – strong! The Vernee even uses USB type C for charging, so the new standard is also on board. However, a 3.5 mm jack connector is not used. The hybrid SIM slot offers space for two Nano-SIM cards at once or for one Nano-SIM card and one microSD card for memory expansion. 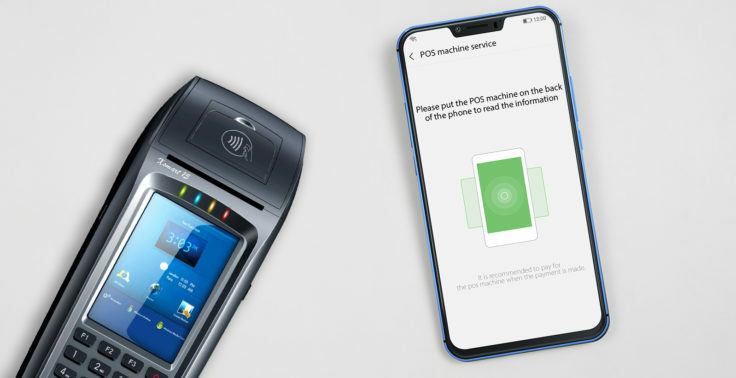 The fact that you want to be future-oriented with the Vernee M8 Pro also shows that you are actually integrating NFC here. With the launch of Google Pay this is of course more than welcome. In addition there are Bluetooth 4.0, GPS,APGS, GLONASS and LTE Band 1/2/3/4/5/7/8/12/17/19/20/26. At the beginning Android 8.1 is pre-installed on the Vernee M8 Pro, probably Vernee will add their VOS surface again. Only drawback: in the past Vernee didn’t provide us with too many updates. Let’s hope it gets better with the M8 Pro. There is no exact release date yet, Vernee only announces that it will be released in December! The current price at AliExpress is still a bit high, we expect a starting price of about $200. As soon as the phone is available, you will read it here! Let’s make it short: the Vernee M8 Pro does quite a lot right! 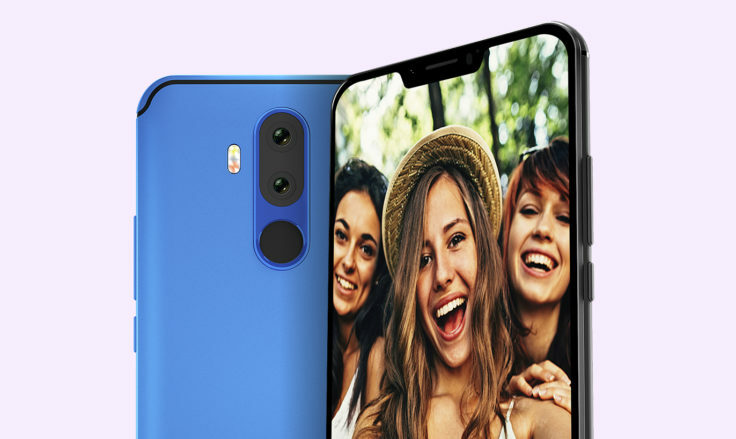 The design is a matter of taste but contemporary, processor, camera, display, memory and connectivity standards are tiptop. Only the camera and the software give me a bit of a stomachache, but we could only judge that in a test. That’s why we’re going to get a test copy now and take a close look at the M8 Pro soon. Are you similarly enthusiastic or what kind of experiences have you had with Vernee so far?